It’s springtime and love is in the air–for everyone else. For you, however, it seems like your marriage has been on the rocks and the waves keep crashing higher and louder. As humans, sometimes we cling to what we are comfortable with and fear change; however, this can often lead to complacency and find us stuck in a world which we did not originally want to live in. When this happens, married couples often try a variety of solutions across the spectrum of healthy decisions, from personally communicating to couples’ therapy to scheduled separation to grand gestures to infidelity. 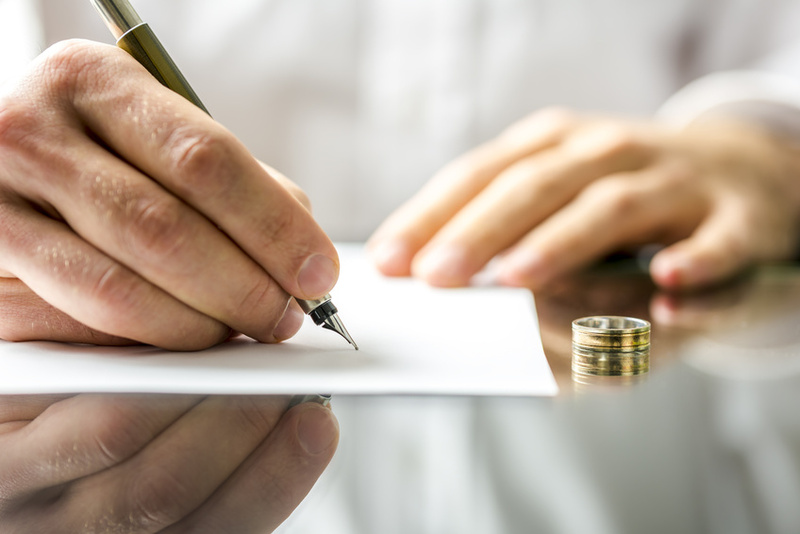 In short, the dissolution of a marriage can be a long and terribly grueling process. When all else fails, couples can be left strained, damaged and scrambling for a divorce lawyer. Unfortunately, most relationships end with one person calling it off instead of a mutually-amicable split. In fact, 80% of cases are unilateral (one partner wants divorce while the other does not) in this way. This also means that, most often, one party is more prepared both mentally and legally to go through a divorce than the other person, and this is why understanding divorce law is so important before it reaches the point of necessity. On average, 10% of the current U.S. population consists of divorcees. One of the biggest reasons is natural change: as people change over time, their paths can only move closer in the same direction or farther apart. In fact, the possibility of one’s first marriage leading to divorce is 20% (a 1 out of 5 probability) after 5 years; this number jumps to 33% (a 1 out of 3 probability) after 10 years. This also accounts for parents as well, as 1.5 million U.S. children have to deal with their parents divorcing every year. On top of divorce cases, having children together can bring a whole new set of worries, including alimony, child care, child custody and child support. This is where your divorce lawyer should definitely step in (if he or she hasn’t already). Having an aggressive lawyer can be the key to reducing stress and turmoil in the midst of these proceeding, and for good reasons. The average divorce case lasts roughly one year and can cost an average of $15,000 to $30,000 even with mediation. With this, however, a divorce lawyer can be the one to argue versus having the couple in question speak with emotionally-charged language and continuously reopen old wounds. Almost all divorce cases (95 percent!) end with a mutually-agreed out-of-court settlement, while over 67% (two-thirds) of couples who choose mediated divorces feel satisfied with the outcome. In no way is this article (or writer) condoning divorce over working out marital issues first; however, after a marriage has reached the point of no return, it is more important to think about how this affects the lives of all people involved (including children) and what steps must be taken to better the situation on an individual level. Instead of waiting for the right time or a divine sign, call a divorce lawyer to find out how the process works, learn whether you are in danger in any way and figure out if a step in the right direction. What are you thoughts on marriage and divorce? Have you been through a separation or ended your marriage? What was the outcome and how do you feel now? Leave your thoughts in the comments below!